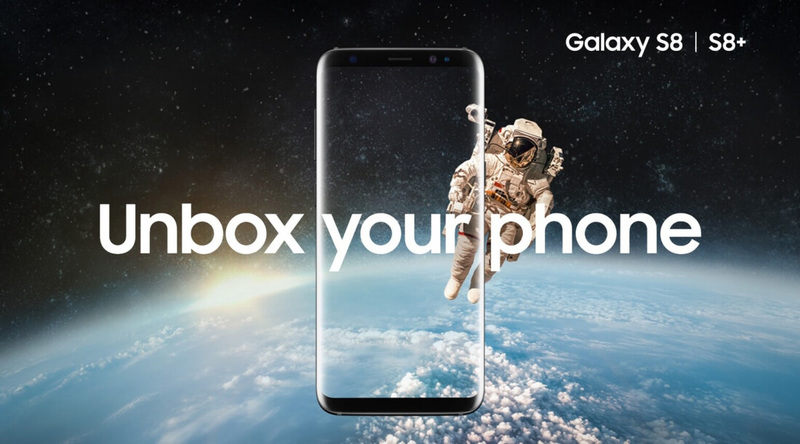 Anticipation is high for the worldwide release of Samsung’s next flagship smartphone, the Galaxy S8, this Friday. Over in Korea, those who preordered the S8 and S8 Plus received them early, but it appears some people are finding an issue with the handsets. ZDNet reports that images are appearing on local tech community sites Ppomppu and Ruliweb, as well as social media giant Instagram, showing the smartphone displays with an excessive red tint. “Galaxy S8 Red Screen” was one of the top search terms on Naver, South Korea’s largest search engine, this morning. Samsung has responded to the images; it told the Korean media that the red tint isn’t a quality issue and it can be fixed by altering the phone’s settings. But there have been unverified reports of customers visiting service centers to correct the problem and being told change their handsets. Patently Apple reports that "the reddish tint may be caused by a color balance problem after Samsung used deep red AMOLED to strengthen the red," according to an unidentified industry watcher. In other Galaxy S8 news, you probably know about the device's new digital assistant feature, Bixby. Samsung has so much faith in the AI that it added a dedicated button on the left side of the handset to active it. But for those who don’t intend on using the assistant, the button’s a waste of space. However, it was possible to remap it using a third-party app, but not anymore. In an over-the-air update, Samsung has blocked the use of the button for anything other than Bixby. You can no longer remap it to launch another program - unless you root the device, of course.